Did you know that the Texas Hill Country is the 2nd fastest-growing wine destination in the country? The Austin Wine & Music Festival holds a yearly event over Memorial Day weekend. The event is outdoors and showcases many local wineries, food, musicians, and arts and crafts. For the past four years this group has relied on repurposed shipping containers to help simplify the operations that are involved with this very busy and quickly expanding event. 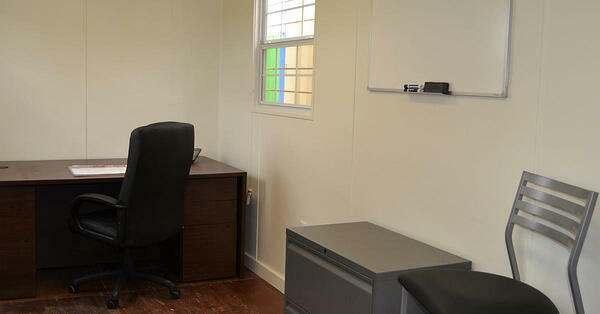 This year (as you will see in the video) they used two open container offices which they used for media and accounting. This also provided a place for the workers involved to have a cool place to rest- it was 95 degrees and humid that weekend! The third container they used was a climate controlled storage container, which is insulated and air conditioned. They were able to store all of the wineries extra wine and other perishable items, without being worried about the heat or rain. Things ran smoothly with efficient deliveries and great service from the team at Falcon. All of the wine was fantastic- if you didn't make it out this year make sure to put it on the calendar for next year!